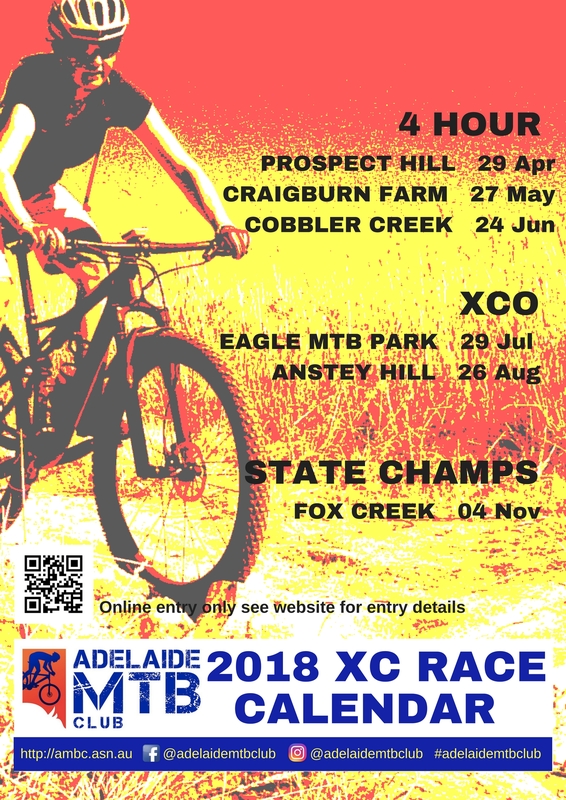 We have one more summer race to go at Eagle MTB Park, 4th March (rego opens this Sunday 18th Feb) before the 2018 season kicks off in April. Keep an eye on our website, facebook and strava pages – we’ll be creating events real soon to help you save the dates. In the meantime, check out the calendar, print it for your fridge, print it for your bike room, whatever you do keep the last Sunday of each month free!